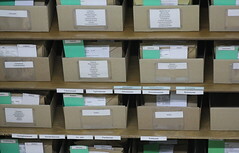 The actual (paper ) library of the Fungarium stores about 150 mycological books including textbooks, taxonomic treatments, field guides, keys, atlases, conference proceedings, dictionaries and regional checklists in Russian and English languages. Books could be borrowed from the Fungarium laboratory in Shapsha. 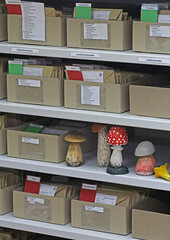 See Mycological library catalog (pdf, last update April 2017). 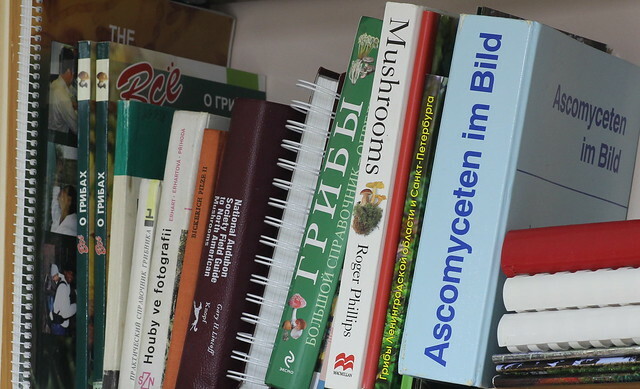 Besides, the virtual mycolibrary (more than 1000 publications) is managed in digital format.